Our true crime/abductions, kidnappings & missing persons audio collection offers a wide variety of great titles to choose from. 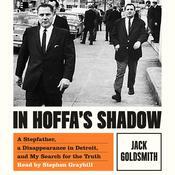 Explore a compelling selection of books including In Hoffa's Shadow to name a few. 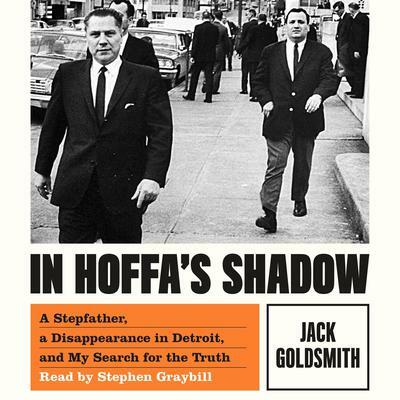 Our inventory of true crime/abductions, kidnappings & missing persons books includes works from prominent authors like . And once you've found a great title download it and start listening immediately. Listening to a bestselling audiobook just doesn't get any easier or more convenient than that!